Roll Call offers this report on the reaction of Washington lobbyists to the new E.O. on ethics. It makes several interesting points. First, it notes that the E.O. is viewed as a virtual ban (absent a waiver) on hiring lobbyists by the new Administration. 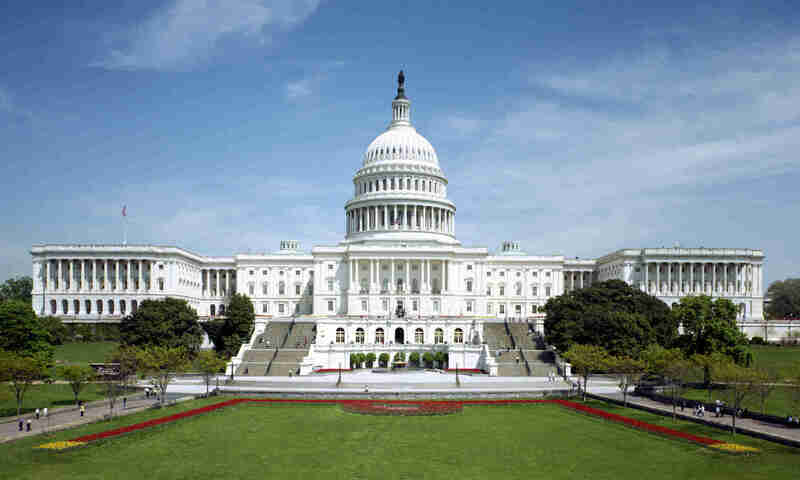 Second, it notes that some lobbyists are looking for ways of getting around the ban by, for example, taking a job on Capitol Hill in order to “get clean” (i.e., after two years working for Congress the lobbyist would no longer be subject to the restrictions on hiring incoming lobbyists). One registered lobbyist noted with some frustration the sight of an acquaintance who is not a lobbyist but who seems very much like one. Since enforcement of the Lobbying Disclosure Act is virtually unheard of, the temptation not to register will inevitably become greater as a result of the E.O.